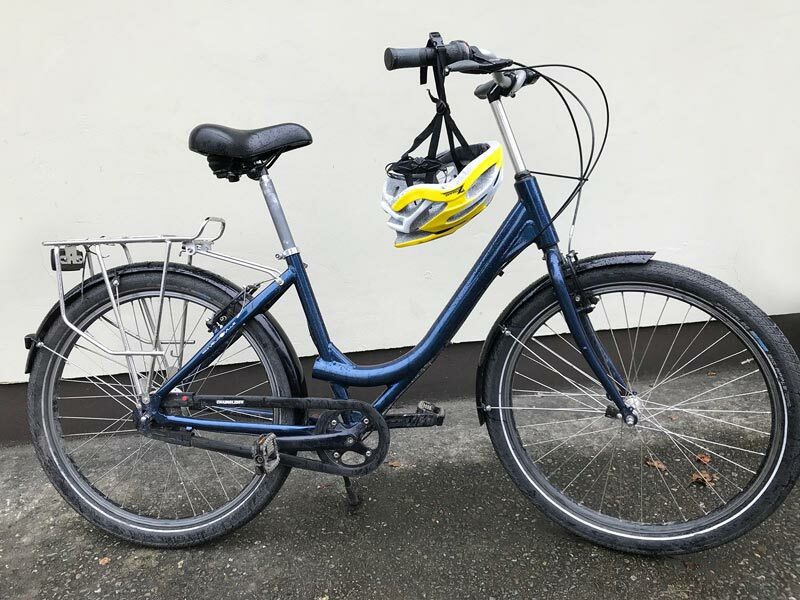 Directly opposite our Cycling Killarney depot is the cycle path to the National Park. 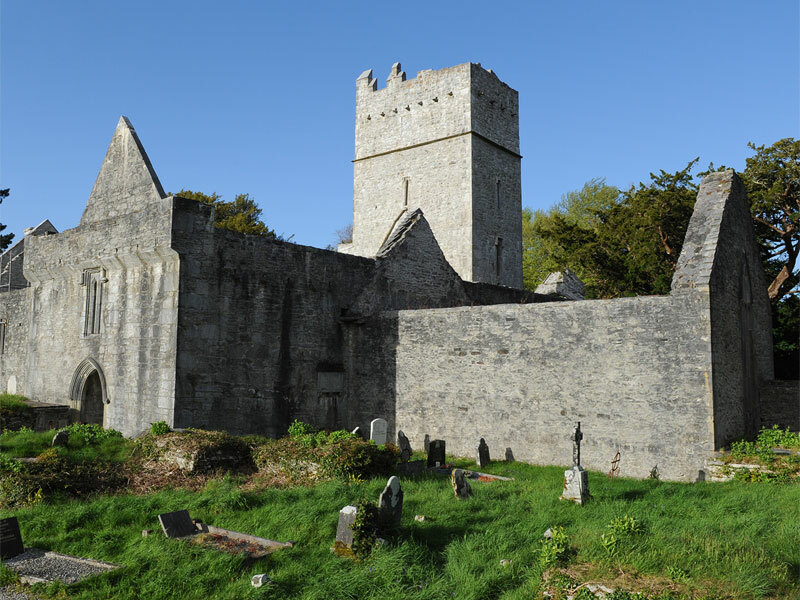 After passing fine views of Loch Lein, our first stop is Muckross Abbey – look out for it on your left. At the Y-junction turn left for about 200 yards to the abbey. A mysterious hermit lived for many years in the upstairs kitchen. History, intrigue, scary bits – it’s all here. 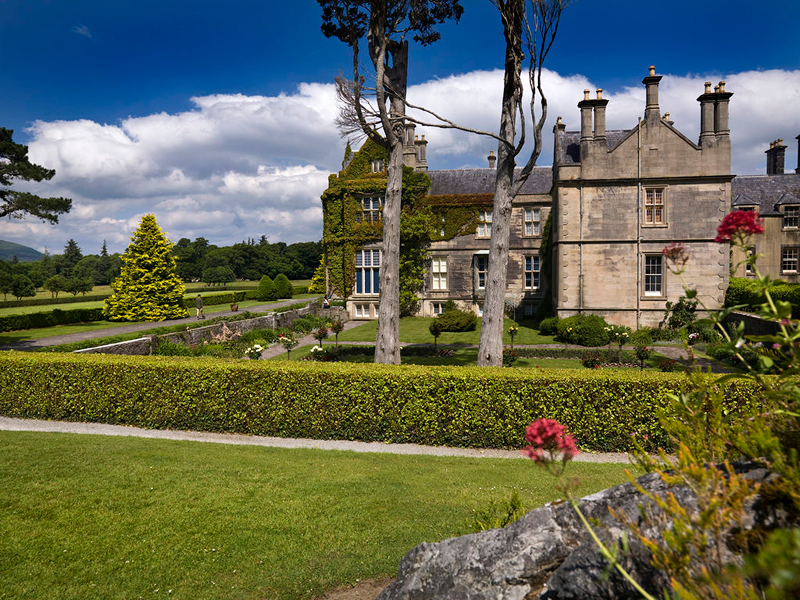 As you leave the wooded area you will get your first glimpse of Muckross House on your left. 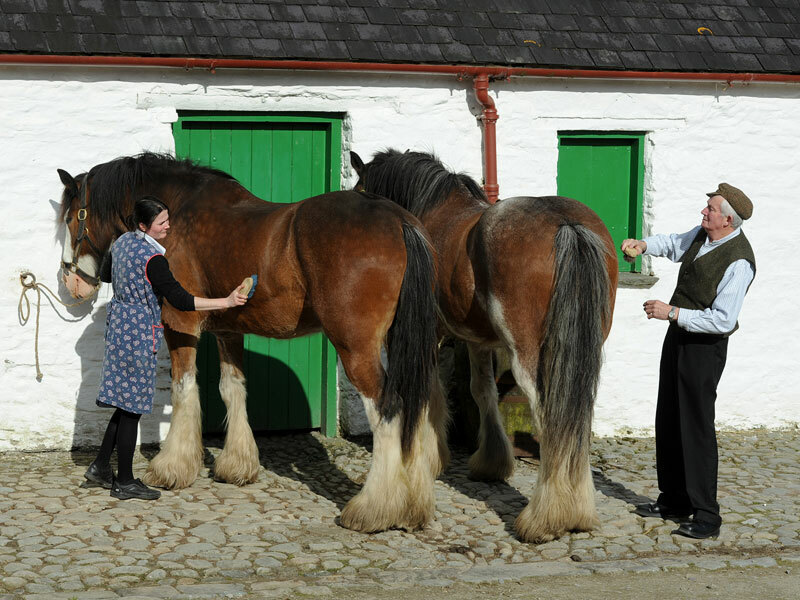 Don’t be tempted to visit it at this point as we will be closer to it on the return journey. Soon passing a pretty pink cottage and Arthur Vincent House, you enter the Natural Zone of the National Park, the realm of native woods and deer. A little lake on the right marks a geological divide from limestone to sandstone. Notice how vegetation and tree types change abruptly. 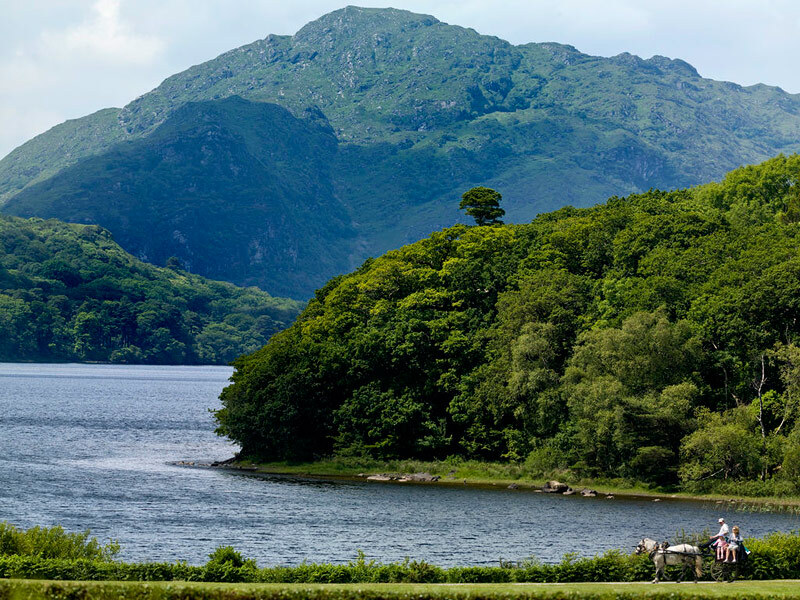 After Brickeen Bridge, where the water flows from Muckross Lake to the Lower Lake, you arrive at Dinis Island. Immediately after leaving the cottage you cross a little bridge. On your right you will notice signs for the Meetings of the Waters and the Old Weir Bridge. It’s worth taking the five-minute walk for the views and photo opportunities. 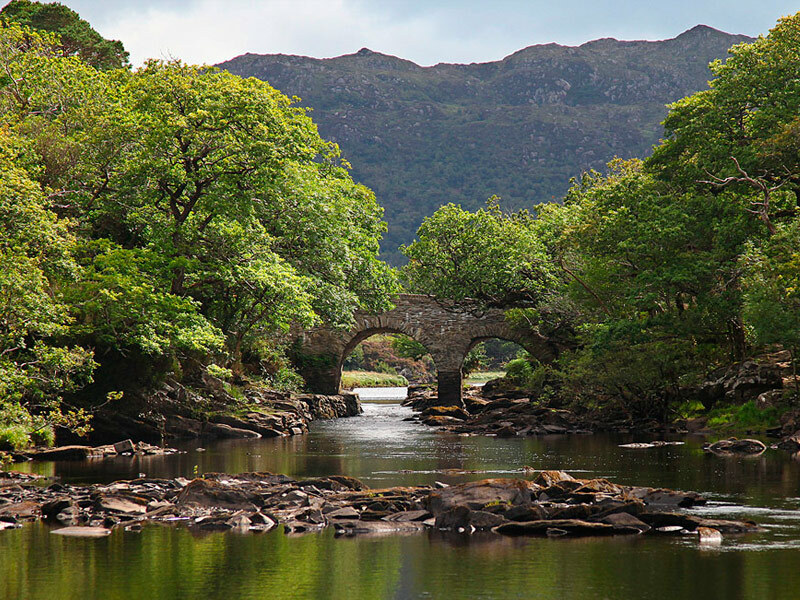 If you happen to be there in the early afternoon, you will see the boats returning from the Gap of Dunloe tour. Take note that the Dinis road is a one-way system. 1.6km ahead is the main road. Turn left and beware of vehicles on the main road. 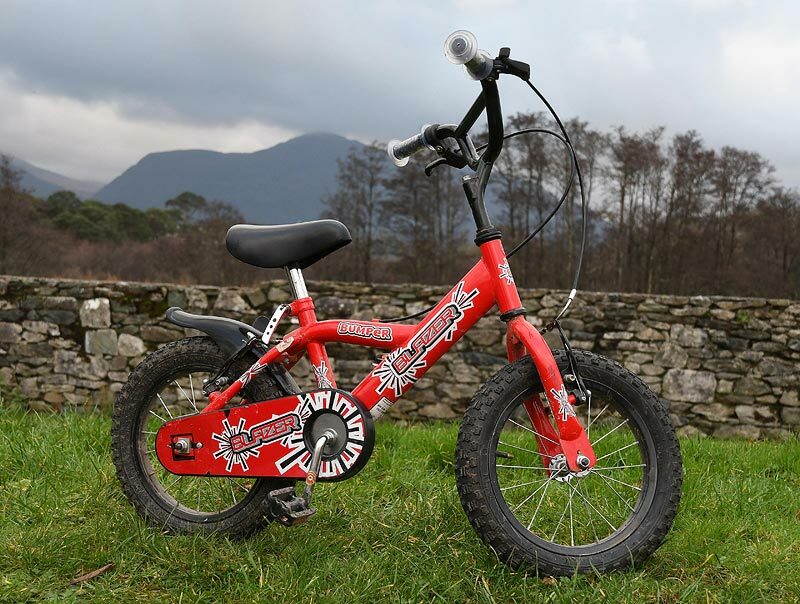 Not suitable for small children – please exercise caution Another 800m brings you to Torc Waterfall. 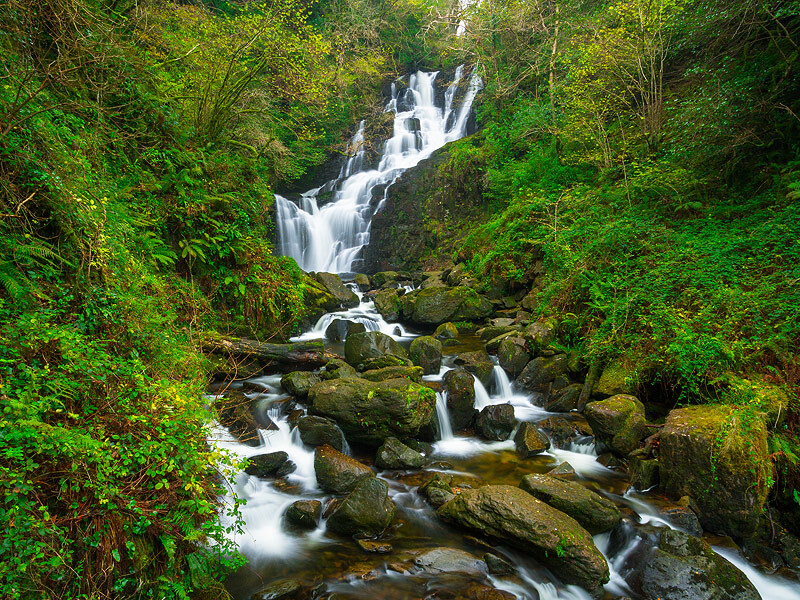 After viewing the spectacular, cascading waterfall, cross the main road, though the jaunting car parking area and into the National Park. 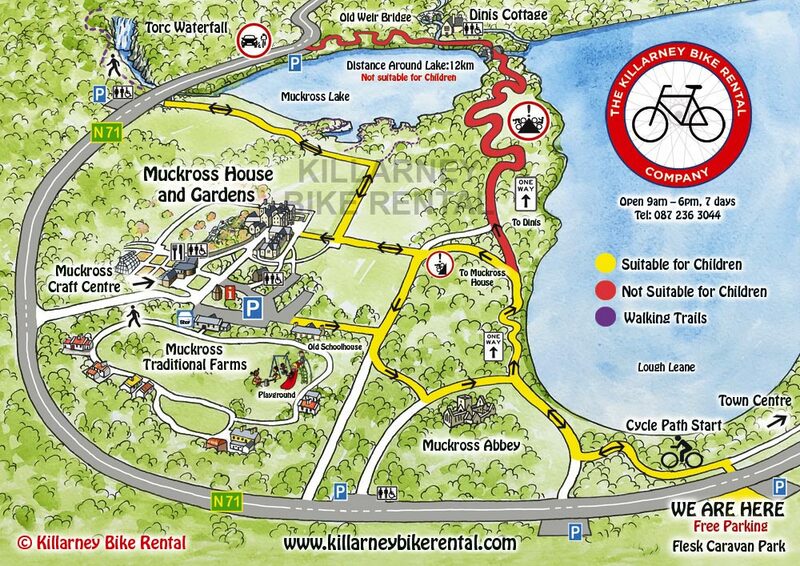 I would highly recommend using Killarney Bike Rental, as it’s just so easy to get around.